You are here: Home / Uncategorized / Thank you CrossCity! 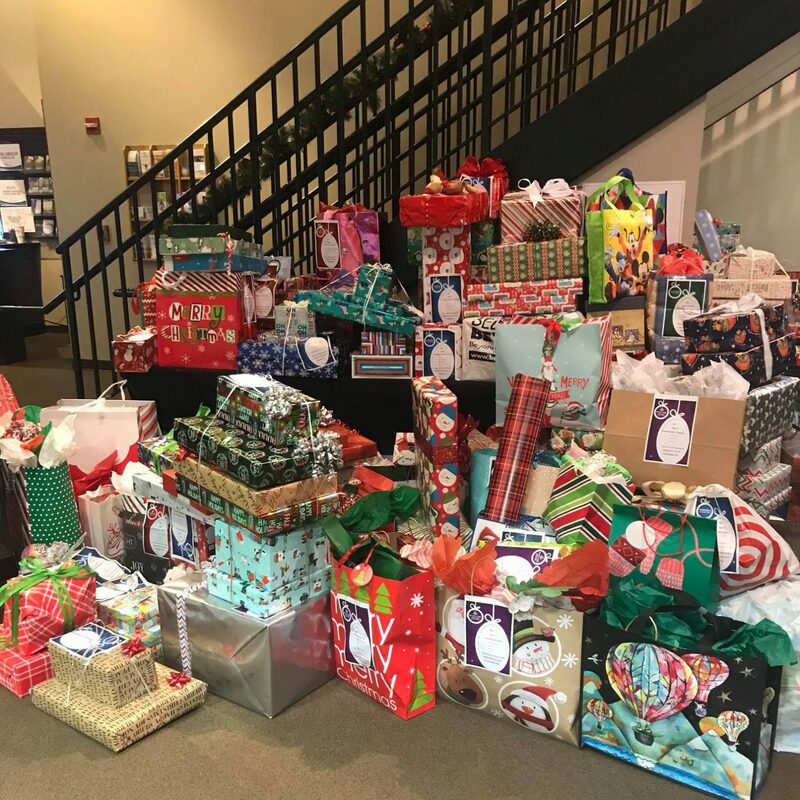 A huge THANK YOU to all that brought their Wishlist gifts this weekend to make Christmas for the kids at Lexington, Parlier, Pinedale Elementary and Westside Church! https://christmas.mycrosscity.com/wp-content/uploads/2018/12/2018_WishlistGifts.jpg 1512 1512 Webmaster https://christmas.mycrosscity.com/wp-content/uploads/2017/11/CrossCityHoriz-Logo01c-300x185.png Webmaster2018-12-11 01:59:212018-12-16 02:00:56Thank you CrossCity!